You've decided that your company brand needs a refresh. But it's not just about getting a new logo. 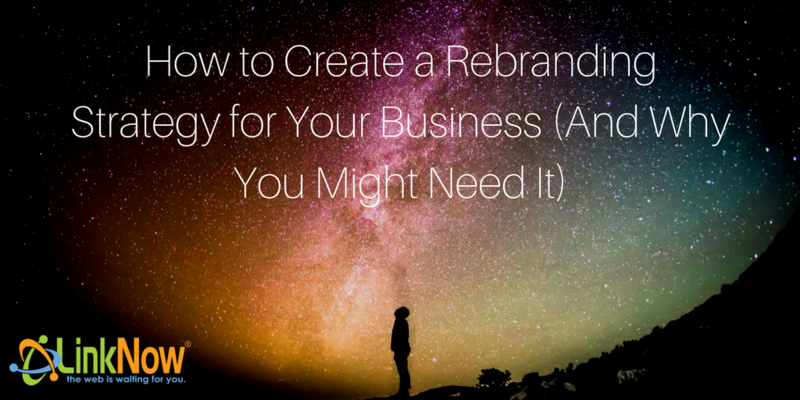 Here's how to create a re-branding strategy. It seems simple enough, if not exactly easy. Prop up a failing business by changing the name, the logo, or both, revamping your look and reintroducing yourself to the business world. 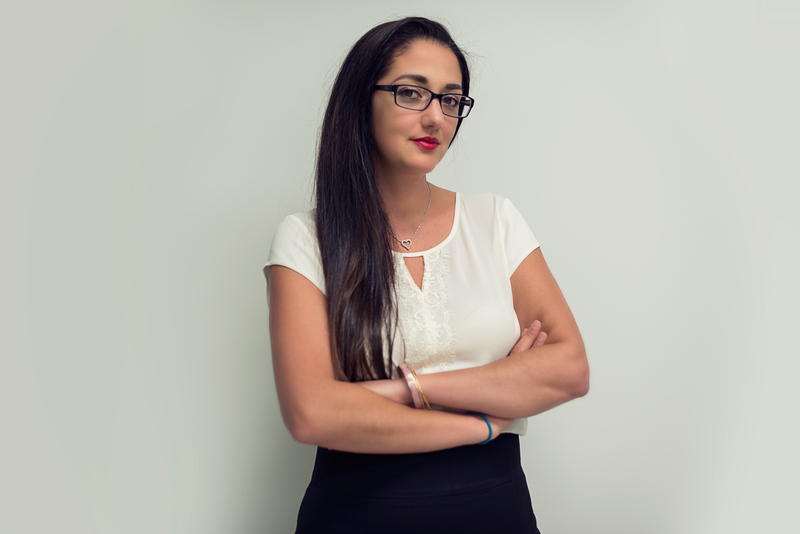 Unfortunately, these kinds of strategies usually work about as well for business as that complete personality makeover you were going to do in your summer off from high school. The problems that you have in your business are still the same problems, no matter what your slick new logo or catchy new name may make you think. 90% of consumers buy products unconsciously, usually due to brand recognition. What happens if you change your brand? A rebranding strategy is not a whim. It's a fairly large gamble involving the very future of your business, and it shouldn't be entered upon unless you have a very specific set of problems -- not just image but actual day-to-day business concerns that you want to address. First of all, coming up with a new name and logo is not a rebranding in and of itself. It may be part of a repositioning strategy if you've decided to keep up with a changing marketplace by getting a brand makeover. Coca-Cola did this in a couple of ways. First, after World War II they rebranded themselves somewhat as "Coke," because that was the euphemism a lot of people were already using. In the late 60s they created the famous red and white "ribbon" logo in order to immediately identify the brand without having to resort to their complicated curlicue logo. Those are repositioning strategies. Rebranding is what happens when you come out with New Coke . Rebranding doesn't have to be a disaster, though! Has your growth been outpacing your segment of the marketplace? Are you looking to attract new customers that you haven't been able to reach by traditional methods, while still keeping your old ones? More importantly, has the specific product or service that you offer changed in some way to fit modern times? If so, that's when you need to consider a rebranding strategy. Rebranding is also a good idea if your company is breaking free from your old brand that continues to exist, or also if you're offering too many services and need to scale them back and unify them under one umbrella. A complete rebrand is about taking the things customers loved about you -- your passion, your commitment, and your service, not to mention your dedication to them and their satisfaction -- and transferring it to a similar but fundamentally different product or service. Here are a few things to keep in mind if you need to craft a successful rebranding strategy. That old urban legend about the Chinese symbol for crisis also meeting opportunity is just that: not exactly true. But it's worked for a lot of people because the sentiment resonates. This is a chance to start over, but with the added benefit of not having to build your company from the ground up.Chances are who you are and what you do started out one way and got redefined because of time and circumstance. This is your chance to reset the playing field... and you should embrace it as that. Rebranding means something has changed about the way you do business. The product you offer might be different, the service slightly more reactive to current market needs. Or perhaps you've just streamlined into an all-in-one philosophy, the way FedEx decided it wanted to serve all functions in the shipping business. The first thing you need to do for your rebranding strategy is to sit down and decide what your new company mission statement is. What are you providing to consumers? How is it different than what you used to provide? What can you now provide that competitors can't? Once you figure that out, you need to adjust your way of doing business: the very culture of the company. You may have new or slightly altered competition, and a slightly altered customer base. How are you going to appeal to them? Position your company in such a way that you're prepared to meet these challenges. Do the research. Go undercover as a customer. Ask the front-line folks what their concerns are. Figure out who you're targeting -- and why your current customers will want to stay. It's all about what you can offer them. Rebranding is no solution to a bad business model! If a bad business model is what got you here, you'll need to make some very painful changes. Certain people on your staff won't be qualified to do when you need anymore. You'll have to recruit new team members, and in the meantime trim the fat off your existing workforce. Better to be understaffed than overstaffed: you can always hire later once your wheels hit the ground. Create a list of realistic goals that you want to achieve... and when you want to achieve them. Too many companies believe that a rebranding strategy is a marketing strategy, but it's not. It's a business strategy, run from the CEO on down. However, marketing is the most effective method of announcing to the world that you've changed. Create proposals for new customers, fliers and product specs for old customers, and advertisements for the public. Unless you're already a huge concern, don't just simplify your old logo. Come up with a whole new one. It's all about taking the next step forward. Prepare an entirely separate marketing strategy for your current customers; obviously, you want to keep as many of those as possible, but the service they get from you may not be available anymore. Sell them on it anyway! Your service or product may fit a niche in their lives that they didn't even know needed help. Make sure they know their service will only improve under your new name -- and that your commitment to excellence remains. Be sure to run the new logo and name by them before you make the change, but more importantly, let them know how your product or service is changing... and get lots of feedback on how they feel about it. The one thing you don't want to do is lose your core business. As far as that goes, you need to convince new and old employees that you're on the cusp of something exciting, unique, and new. Make them feel like their position is going to evolve with the company. Sell them on the challenge, and the possible benefits. Swag goes a long way towards getting the new logo and brand into employee's heads, but it's not enough; make time to meet with them and indoctrinate them on the new mission. They need to see their part in it. If all you do is announce a name and logo change, all you're going to do is confuse customers, both old and new. You need to create a story that will resonate with your segment of the marketplace, something that lets people know that you have anticipated the future and are moving to get out ahead of it. Don't worry that your business is too boring. Study your competitors' stories and how they affect the market share. If you've made your business less complicated, focus on that; if you're offering new services you haven't before, make sure they know. Always incorporate new technology wherever possible. Make sure your message includes a subtle but clear statement about how you got to where you are now. No negatives, but emphasize that you've outgrown the past and are ready to handle the challenges customers face now. If you have a trusted face of the company, use them (the founder is always a solid choice). Experts can also go out go out and give you good PR, linking the accomplishments you've already had with the ones you expect to have. Once you've taken these steps, the best thing you can do is bury the past -- including the old logo and the old name. There's absolutely no historical value in keeping it around. Tradition is one thing, but a successful rebranding strategy creates an entirely new tradition: one that lets customers old and new know you've evolved and are taking them with you. The internet is rife with logo redesigns and rebrands that didn't work out. But with the proper marketing and research, you'll already have a good idea what's going to work and what won't. A rebranding that is a complete one, and not just a repositioning or new marketing campaign, can be a scary prospect. You're essentially betting the company that you already have on your vision for what you want it to be. A successful rebranding strategy will minimize those risks and can make you look positioned for the future -- which can only help your image. A great new website design is the perfect place to start. Get a pro to help you realize the perfect relaunch, and you can start expanding your business right away! You'll almost certainly find yourself doing more with less... and getting ahead of tomorrow in the process.